Each issue can put the engine under more strain and mean it won’t provide the solution you need. As such, you need to make sure that you are maintaining your generator correctly, guaranteeing that it works effectively when the worst of the weather hits. Here are the best tips and solutions. Make sure the batteries are operating. 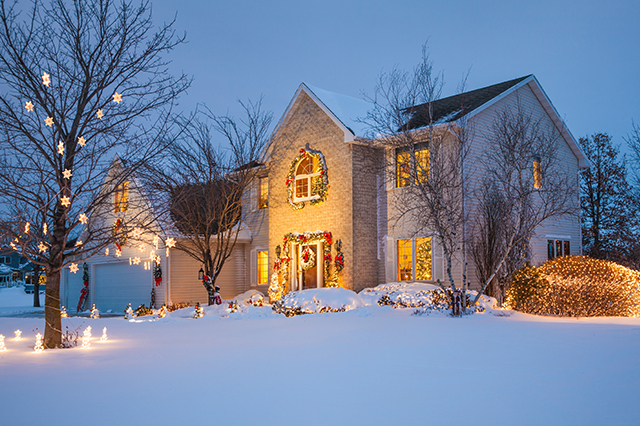 The control panels for digital systems – Cold weather can cause issue with the control panels and mean that they will not turn on when you need them most. The block heater – You need to make sure that this is functioning fully when plugged in. 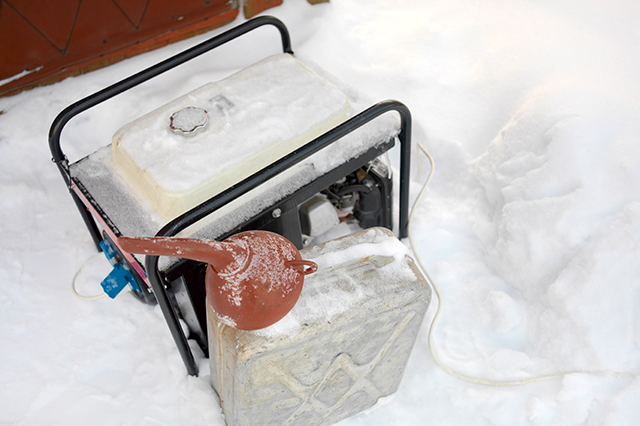 Without this, the liquid in the generator will not remain warm, and the machine may not work at all. The battery charger – if you schedule a call out for a service of your generator, it will likely be an issue with the battery charger. 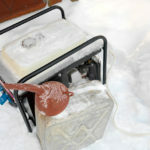 Make sure it is connected to stop the generator losing power due to icy temperatures. Change the fuel – anti-microbial and anti-gel additives should winterize fuel. Prepare your radiator – make sure that you are adding a suitable coolant mixture to your generator radiator. Cold weather kit – do consider using a cold weather kit if your property is in a location where the temperature could fall below 40 degrees. A cold weather kit will ensure that vital parts of the engine remain warm and will start when you need them to. Bad weather can cause a state of emergency where fuel levels are low – management teams can get the fuel you need. 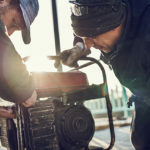 Bad weather can also mean it is difficult to reach and refuel your generator – a management team will have the tools and vehicles necessary for this type of job and will never leave your business stuck in the cold. Areas by the generator that are covered with debris – Remember, when the winter weather arrives, debris like this can damage or disrupt your generator and stop it from functioning effectively. You need to watch out for any leaks and check for stains or puddles that could be a sign of this issue. If you notice a leak, try to find the source so it can be repaired quickly. We hope this helps you keep your generator operating well, making sure that your business stays warm and powered through the winter months. If you think you need more information or our guidance and assistance, please contact us right away, so that our professionals can help you before winter arrives.